Samsung’s Galaxy Note 7 fiasco prompted the company to announce an unprecedented recall of about a million handsets that wiped a few billions from its market value. While the full extent of the damage done to the brand’s reputation remains to be seen, Samsung SDI, its affiliate battery division that largely took the blame for the incident is reportedly struggling to keep its roster of clients intact. According to Reuters, Samsung SDI is quietly reassuring anxious clients including Apple that its batteries are safe. The company — a joint venture between Samsung and Japan's NEC — has lost around a fifth of its market value since the problem first emerged, and its third quarter operating loss was more than double that of a year earlier, suggesting some customers may be fleeing already. 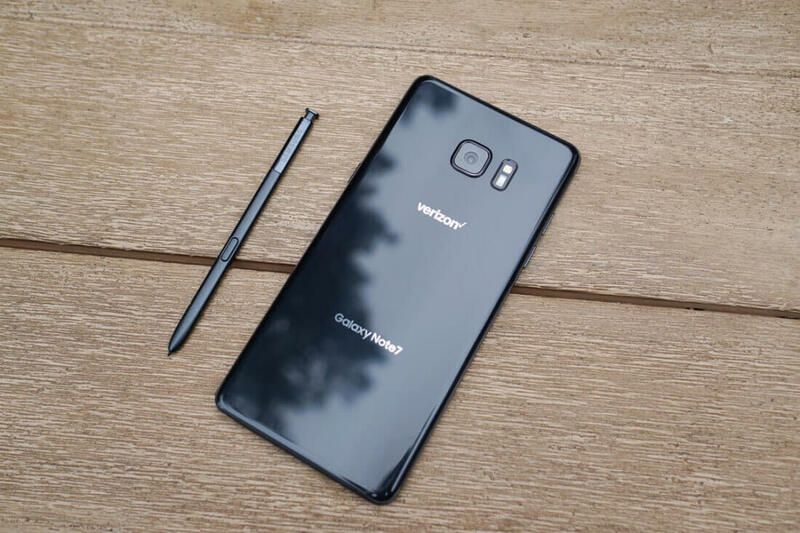 SDI has said the battery problem was limited to the Note 7 and that reliability checks on products with major customers resulted in no problems. The company holds a 25% market share in small device batteries. Its close ties to Samsung Electronics have helped it build scale and reputation, but its efforts to expand to the automotive industry and other sectors might be slowed down by the Note 7 fiasco. Samsung was quick to blame the battery for causing some Note 7 devices to catch fire, but it has since widened its investigation after replacement phones using batteries from China's Amperex Technology also caught fire. Now that the dust has settled somewhat, surveys indicate the Samsung brand has weathered the storm. Consumers still view the name and its products favorably. That’s not the case for SDI, however. It would be interesting to see a more conclusive report on the reason behind Galaxy Note 7 devices catching fire and how much of the blame actually lies on Samsung’s design.